This Grammy and Academy Award-winning soundtrack to the best-selling animated movie in history hit number one in the US and at least eight other countries and has sold over four million copies in the US alone. The album features original songs from husband and wife writing team Kristen Anderson-Lopez (In Transit, Winnie the Pooh) and Tony Award winner Robert Lopez (Avenue Q, The Book of Mormon), plus a phenomenal orchestral score by Christophe Beck. 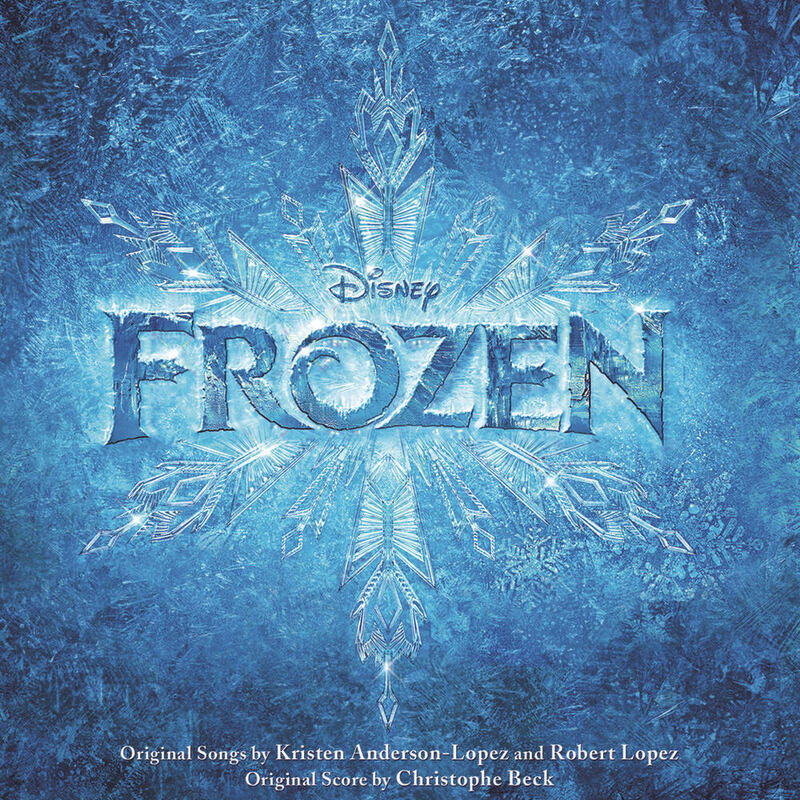 Frozen contains two versions of the smash hit Let It Go: the end title credit recording by Demi Lovato as well as the version by Idina Menzel, along with performances by Kristen Bell, Josh Gad, Jonathan Groff and more.